“Drenched in fuzz” is likely a term you’ve heard used on more than one occasion in the past decade when discussing independent, guitar-driven music, but rarely is it combined with twangy guitars and melancholy post-punk vocals. 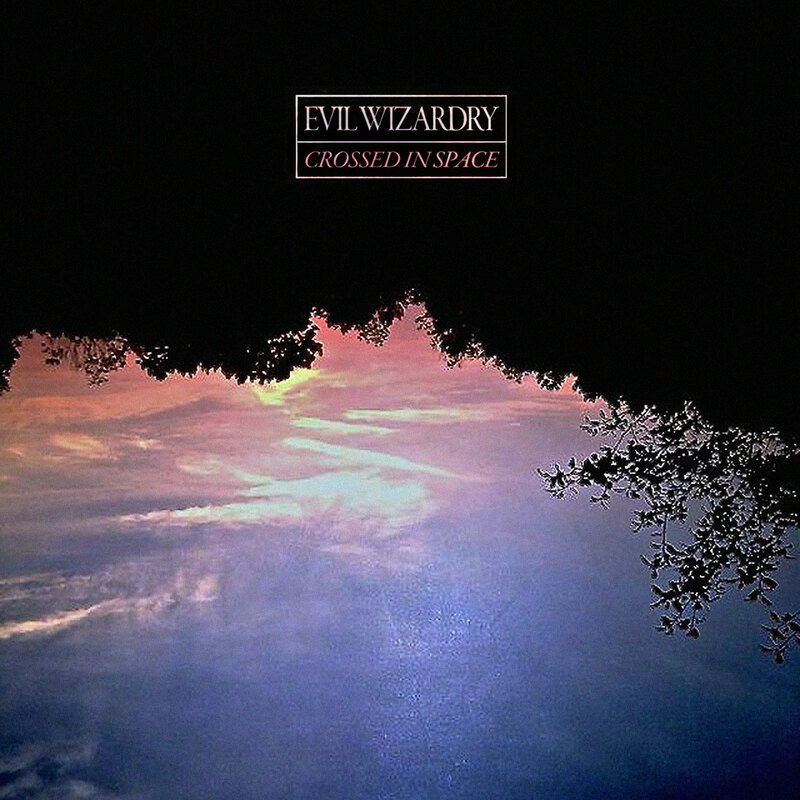 Like any promising young band, Utica, NY’s Evil Wizardry surely must have been listening to the sounds that have been emanating around them, combining them into something distinctly their own, while never alienating (insert wizard pun here). On “Ajax Takes Both”, the project of Marco Pittarelli—whose older brother, Zeno, is the person behind the Double Double Whammy band Bad Cello—plays out like Mac DeMarco wrung through a Soft Moon filter with a layer of A Place to Bury Strangers to give it a more urgent, aggressive tone than either of the aforementioned. The culminating result can be appropriately summed up by the title of their debut LP: Crossed In Space. Crossed In Space will be available October 6 on Sad Cactus. You can stream “Ajax Takes Both” below.